"As technology has moved forward, so have we. Our engineers represent expertise founded upon experience and learning, marrying the possible with the practical." 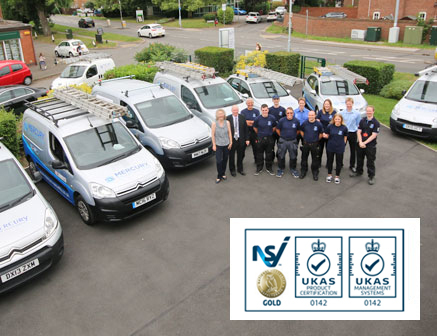 "Installing the latest in CCTV systems from leading manufacturers"
All our CCTV products have been certified to BAFE and NSI Gold standards; giving full assurance that when you invest in us, you are in investing in quality. 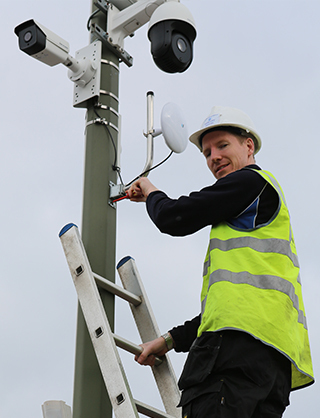 Once we have found the most comprehensive system for you, our highly qualified team will fully install and maintain your equipment for you; whether that is for traditional CCTV equipment or our more modern technologies. 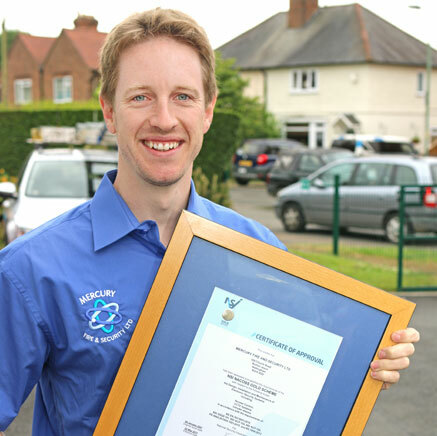 IP CCTV is now the standard for new CCTV installations. IP systems are much more capable of providing cutting-edge HD images. We understand the importance of 24 hour surveillance for your property. With monitoring, your property is under our watchful eye. Thermal CCTV is a unique approach to surveillance, unlocking the potential to detect intruders at great distance by body heat. Unlike fixed cameras, a PTZ camera pans, tilts and zooms to watch over your property. One PTZ camera could substitute multiple IP cameras. Most cameras now offer analytics built-in, allowing users to detect intruders, track objects and much more through intelligent features. Milestone allows us to integrate your CCTV system with alarms, access control and more - making your security more flexible and powerful. "Unrivalled choice from Nottingham's leading fire and security provider"
You will be spoilt for choice when it comes to our CCTV options; whether you are looking for a cost-effective and compact system or products that boast a range of additional features - such as the ability to control your device through your smartphone - we are sure you will be able to find exactly what you are looking for. 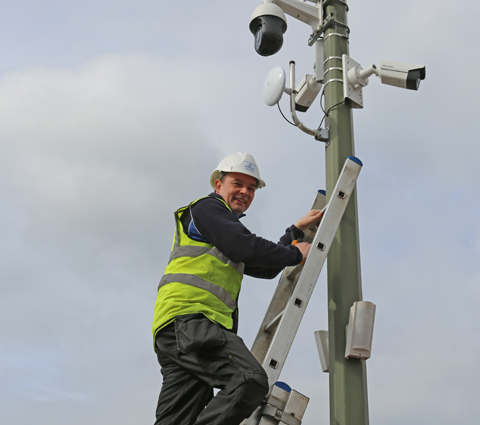 Why is CCTV so important for my business? 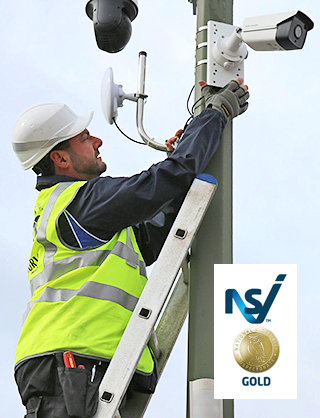 "Maximum 4 hour response times for NSI maintained CCTV systems." We like to think we are always there for you. 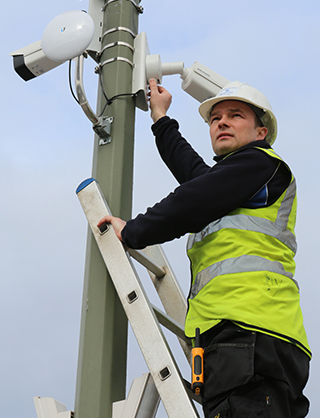 "Specialist security systems for commercial application"
If you are looking for a CCTV device for your commercial property we can equip you with everything you need to keep you, your staff and customers and your property safe. From desktop computer software to incorporating analytics for facial recognition; we can find the perfect product to meet your requirements. 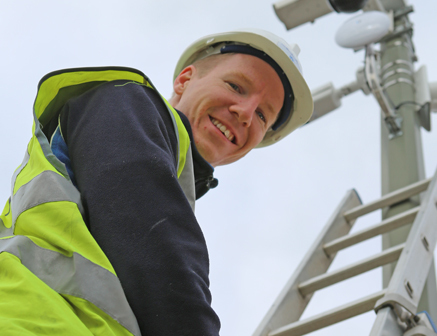 Whatever you are looking for, from protection against potential liability claims and for equipment or individuals within your commercial property, or to deter anti-social behaviour and theft at your home; we can help you find the perfect system for you.